An exercise in absolute minimalism. 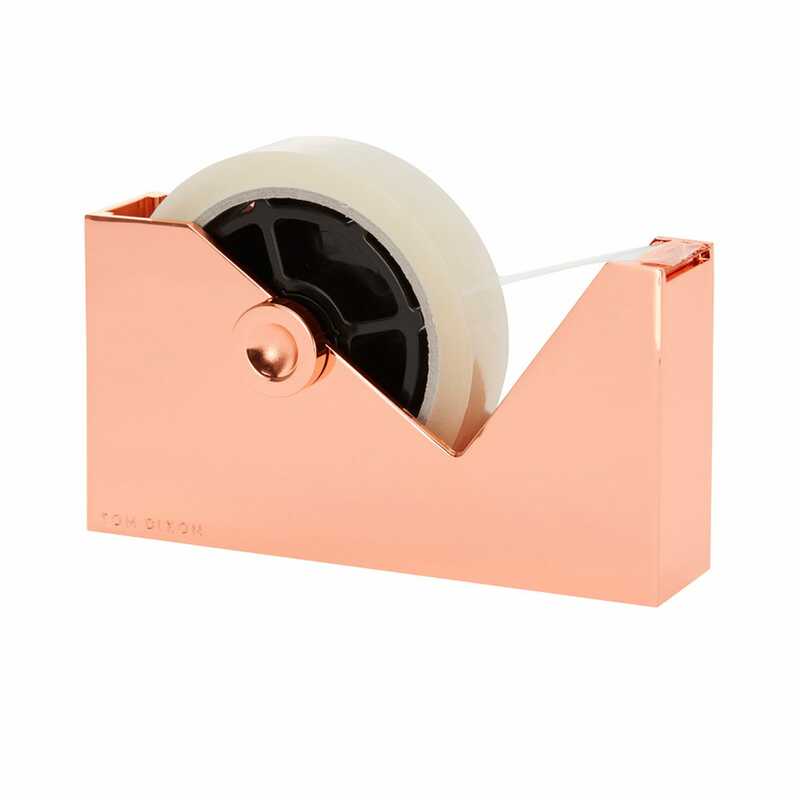 Tom Dixon’s Cube Tape Dispenser is stripped down to its purest form. 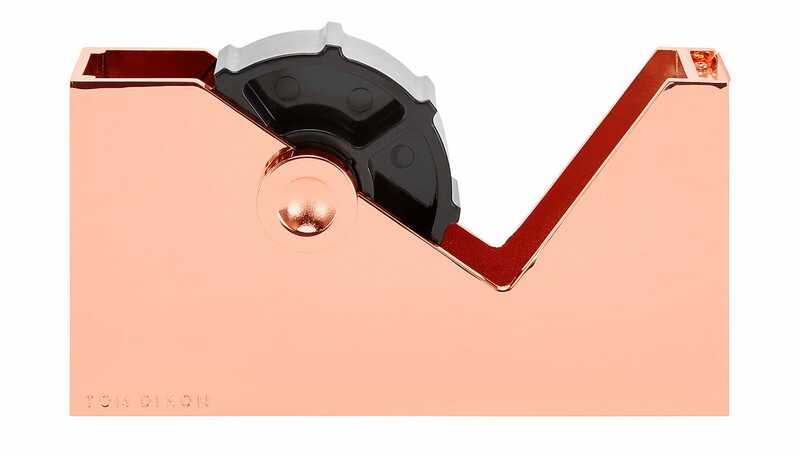 Crafted from zinc alloy and plated with copper, it’s the ultimate modern desktop accessory.